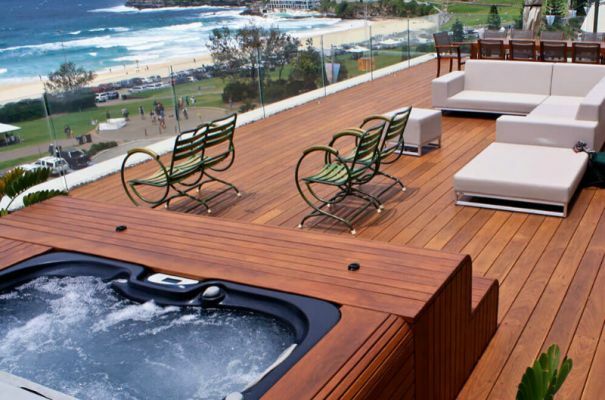 Blue Haven Pools are Australia's largest Pool Builder offering unbiased advise over the whole range of pools and spas. We guarantee not to be beaten on value for money. We take care of design, approvals and construction. Family owned and operated.